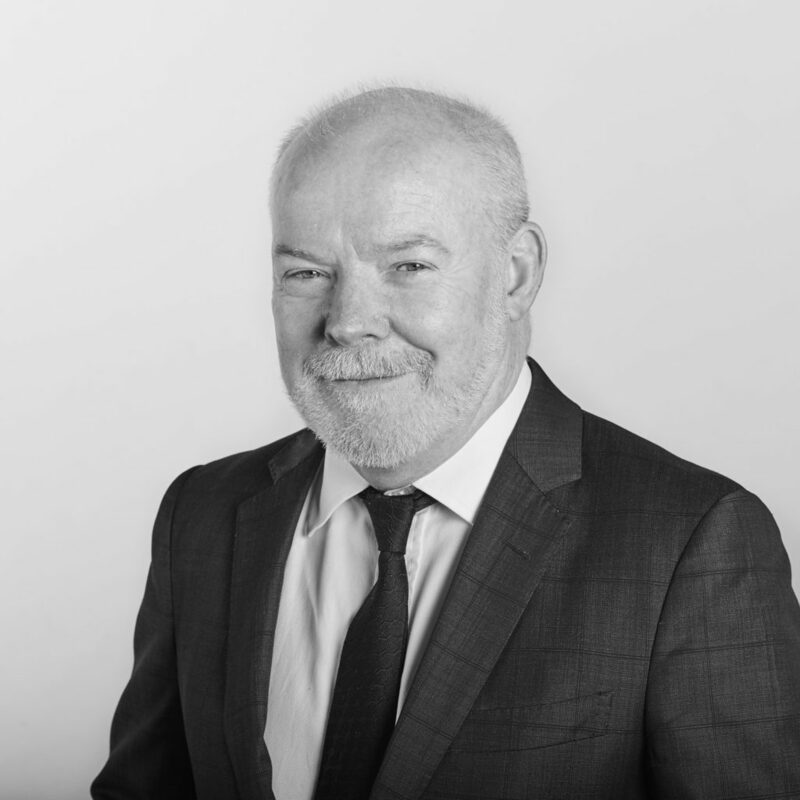 With almost 30 years’ experience as a barrister at Frederick Jordan Chambers, Greg practises in administrative law, family law, matrimonial property, child welfare and adoption, and inquests and inquiries. His expertise also extends to conducting cases dealing with the construction of legislation, as well as errors of law committed by lower courts. Appearing for government departments, including the Crown Solicitor’s Office, the Department of Family and Community Services, Office of Children’s Guardian, Greg is also regularly briefed by Legal Aid of NSW’s Appeals and Complex Cases Team. He also acts for parents in complex family law and child protection matters. Greg has considerable experience representing clients in both State and Federal jurisdictions, including the Family Court of Australia, Federal Circuit Court, Supreme Court and District Courts of New South Wales, Children’s Court, Coroners Court and the New South Wales Civil and Administrative Tribunal. Prior to being called to the Bar, he practised as a solicitor in general litigation, including criminal law, family law and common law. He also possesses significant mediation experience and regularly provides valuable and effective representation of clients at such forums.